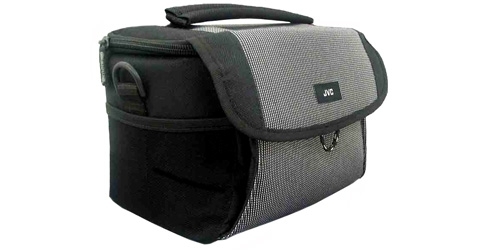 • Protect your investment with JVC stylish carrying bag. Excellent for camcorders, accessories, and other electronic devices! • Inner dimensions excluding side pockets (W x H x D): 7-1/2" x 4-1/2" x 3-3/4"